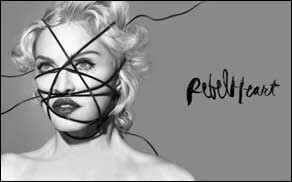 LOS ANGELES (CelebrityAccess) — Madonna has pushed back the launch of upcoming Rebel Heart tour, saying that it wouldn't be ready in time for its previously scheduled kickoff. According to Billboard, the first five dates of the tour in Miami, Atlanta and San Juan, Puerto Rico have been rescheduled. In a statement, Madonna said: “As my fans already know, the show has to be perfect. Assembling all the elements will require more time than we realised.